Deepak Shah presents 'Rudra' is an upcoming Bhojpuri film Muharat happened on 24th October 2016 at Pancham Studio Mumbai. This movie is going to released on 24th November 2017 in Bihar and Jharkhand. 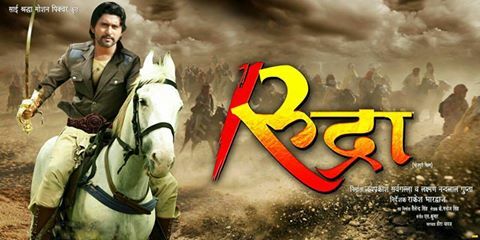 Rudra is directed by 'Rakesh Bhardwaj' and produced by 'Lakhsman Gupta' & Jai Prakash SarwaGallla'. 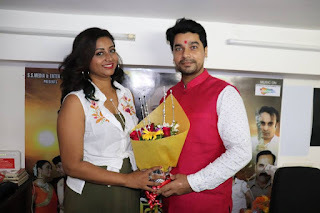 Yash Kumar Mishra, Tanu Shree and Nisha Dubey will be in lead roles.